Teeth that are crooked or crowded can be harder to care for and can affect your health. Not everyone is blessed with a set of naturally straight teeth. For health and cosmetic reasons you may want to have orthodontic treatment. Orthodontics realign your teeth so they work and look better. They can be applied to your top and bottom set of teeth. 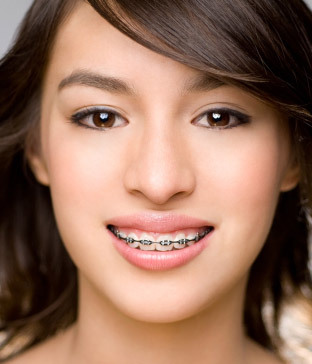 The most common form of orthodontics is metal braces. These are used to apply gentle pressure to your teeth to move them into the proper position. This process usually can take several months to a couple of years to be complete. Some cases may utilize invisible trays or appliances to simply move teeth. Brackets can also be tooth colored as well. Get the look you want from Cascade Cosmetic and Family Dentistry. If you need more information about Orthodontics in Grand Rapids, contact us today.